Need some Sunday outfit inspiration? 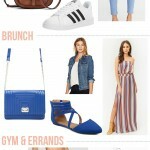 These outfit ideas have you covered for casual plans, brunch, and errands! 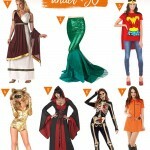 Come shop with me! I'm taking you into the dressing room as I try on Target Universal Thread jeans for the first time. Looking for your newest go-to handbag? 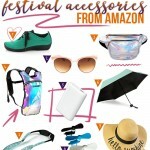 Check out these cute crossbody bags from Amazon that are only $25 and under! I tried Rent the Runway Unlimited for one month, and rented a gown, jeans and jackets! Check out my experience. These trendy outerwear picks cover you no matter what the occasion or budget. Cozy up in these coats! 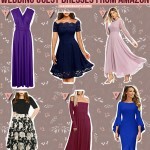 If you're heading to a wedding this season, check out these wedding guest dresses under $40 from Amazon! See which shapewear styles are staples in my collection, all from Shapermint.